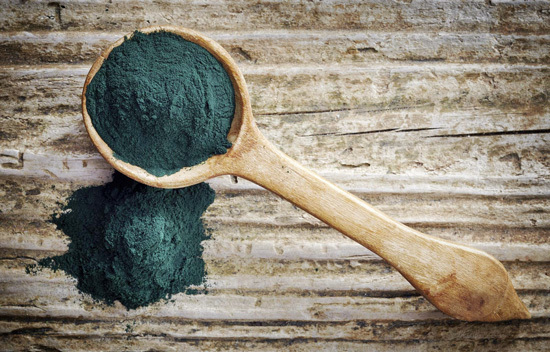 Spirulina is one of the most nutrient-dense foods on the planet and protein powerhouse. Spirulina is a blue-green freshwater algae and one of the most potent foods on the planet. The history of Spirulina dates back to the fourteenth century with the Aztecs. Little did they know that it was packed full of protein, but they recognised that it was satisfying and fulfilling and, therefore, became one of the main staples in their diet. Grown around the world, Spirulina is renowned for powerful nutrition profile! It is loaded with nutrients that can have amazing effects on your body and brain. It’s a very nutritious food beneficial to your health in a variety of different ways. Why should you add our 100% natural Spirulina to your diet? Spirulina is #1 natural source of proteins and vitamins. 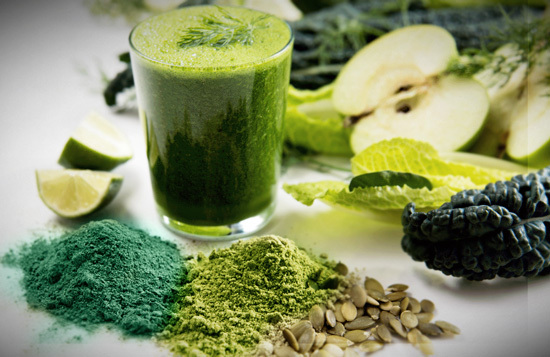 How Should Spirulina Powder Be Consumed? Take between 1-4 teaspoons (3g-12g) per day. Build up the amount over first 1-3 weeks starting with a ½ teaspoon and increasing to as much as 4 teaspoons daily (12g). Initially, symptoms of detoxification may be experienced. Ideal for adding to smoothies! Mix your dosage with plain water or fruit juice. You can also sprinkle it on cereals or add to smoothies, and green juices. You can also mix Spirulina powder into baked goods, such as bread or cookies. * Spirulina is a natural product and its nutritional values are subject to slight seasonal variations. This entry was posted in Superfoods. Bookmark the permalink. Copyright 2019 © Natural & Organic. All rights reserved.